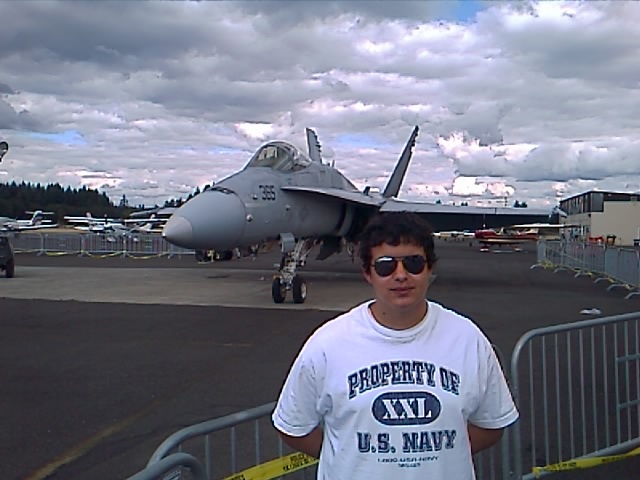 Justin wants to repair aircraft avionics aboard a carrier. One of the proudest moments for a father is when his son or daughter goes off to start their life and you can sense their commitment. I always knew this but never really felt it like I do now. 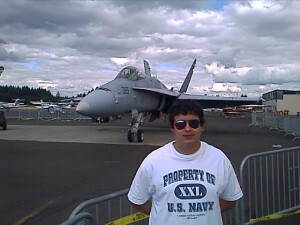 Justin enlisted in the Navy this month and I miss him after only two weeks at boot camp. In his first letter to me today he wrote “yesterday they tried to break us during PT but it wasn’t happening for me. I’m so dedicated there’s nothing they can do to get into my head.” I have waited a long time to hear him utter words like that! Go Justin!